The University of California, Berkeley, can boast of having 20 Nobel Laureates in its distinguished history of research and discovery. 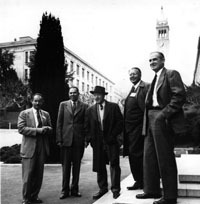 Beginning with Ernest O. Lawrence in 1939, these professors represent a wide range of scholarly pursuits: from physics to economics, from molecular and cell biology to slavic languages and literature. 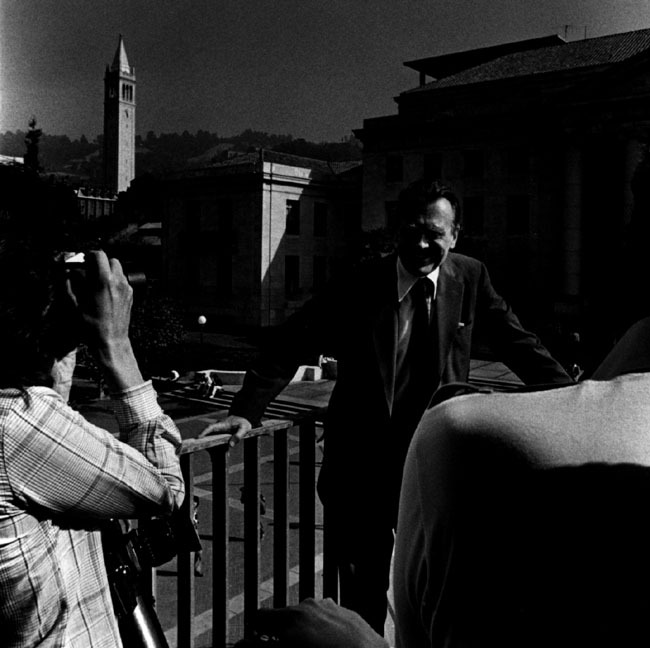 Cal has had more Nobel Laureates than any other American university except Harvard and the University of Chicago.